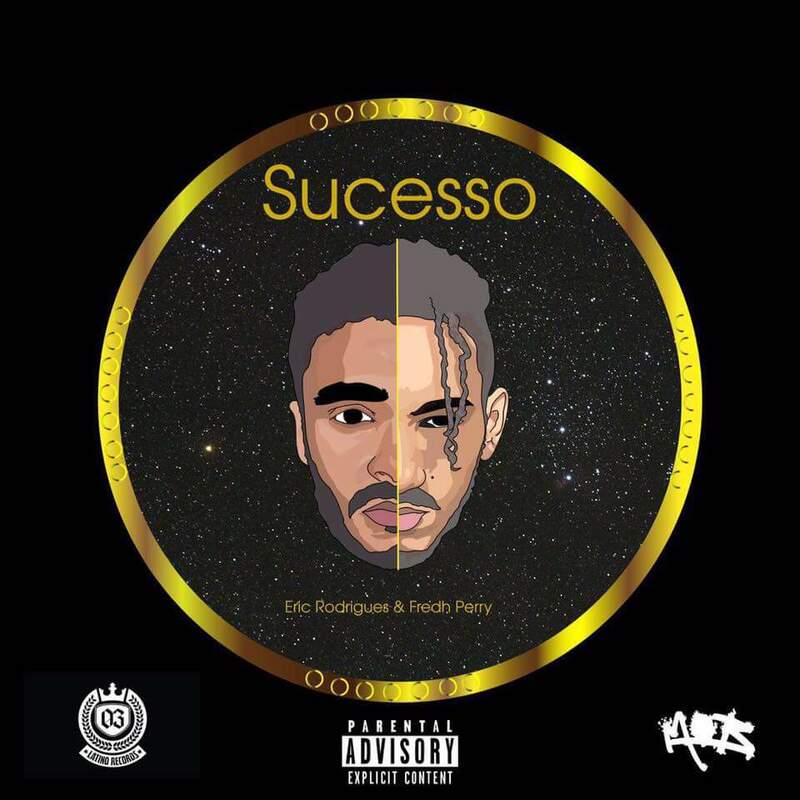 Home Rap Eric Rodrigues feat. Fredh Perry - Tou Pausado Tou Bonito (Rap)[Download]..::Portal HC News::..
Eric Rodrigues feat. 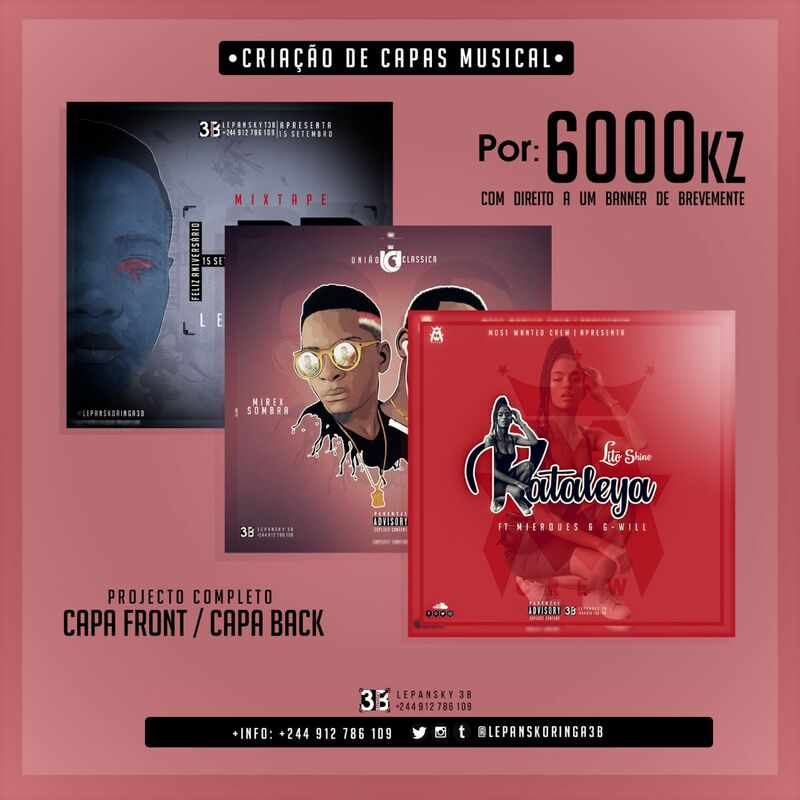 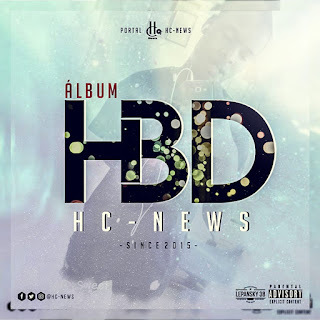 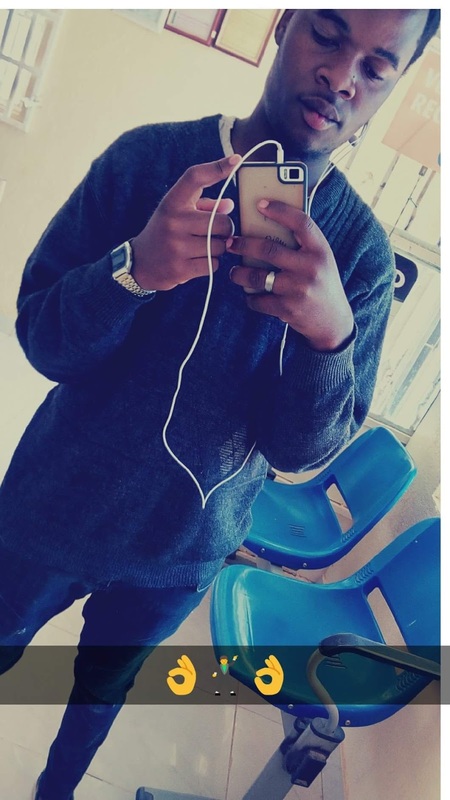 Fredh Perry - Tou Pausado Tou Bonito (Rap)[Download]..::Portal HC News::..